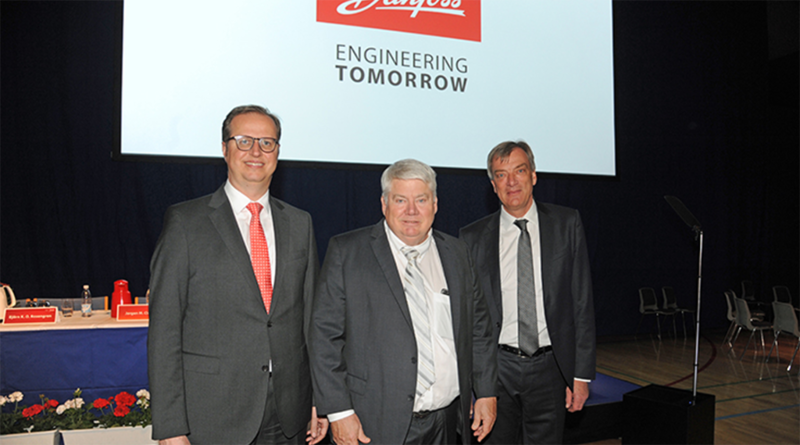 On April 28, at the Danfoss A/S Annual General Meeting, Per Falholt was elected as Danfoss A/S Board member together with Dr. Jörg Stratmann. Danfoss engineers technologies that enable the world of tomorrow to do more with less. Danfoss employ more than 25,000 people and serve customers in more than 100 countries. 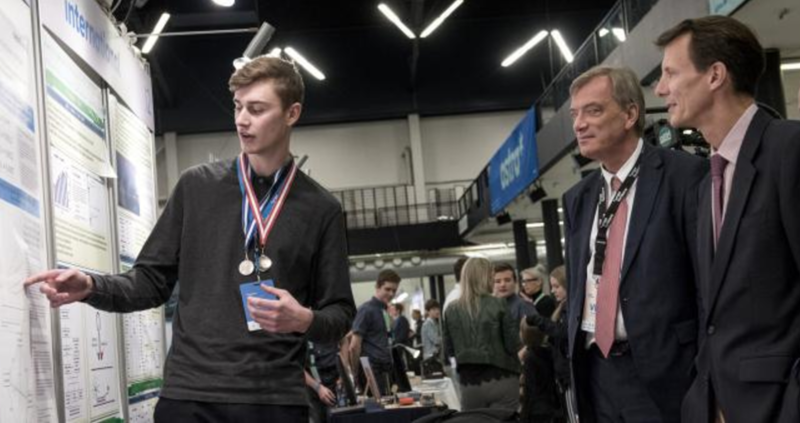 The young rising star Gustav Møller Grimberg was elected this year’s award winner on April 24 with the attendance of HRH Prince Joachim, Patron and Per Falholt, Chairman of the competition. Synapse – Life Science Connect is a student-driven, non-profit organization that helps young professionals jumpstart their career in Life Sciences.